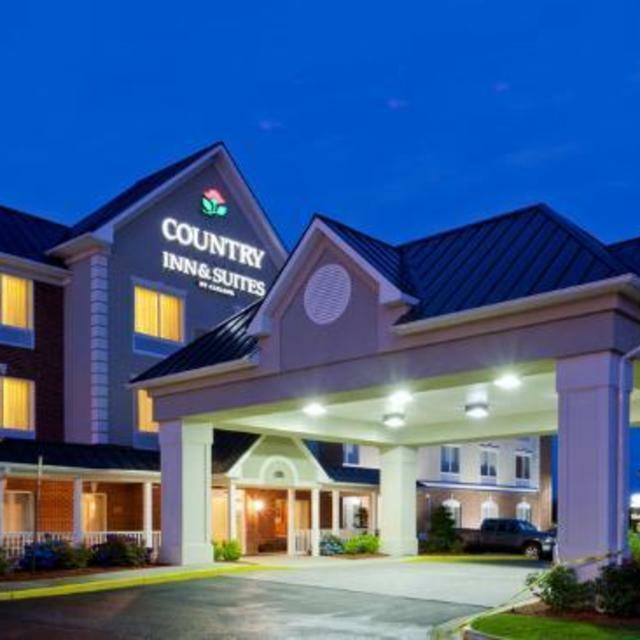 Ideally located off of I-64 and just minutes from historic downtown Richmond, the Country Inn & Suites Hotel Richmond, VA offers guests comfortable accommodations and signature Southern hospitality. 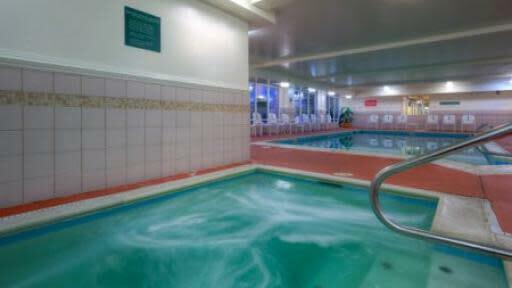 Our Richmond lodging features all of the services and amenities that guests expect from a quality hotel, including a Business Center, Fitness Center, wired and wireless Internet access and an indoor heated pool and spa. 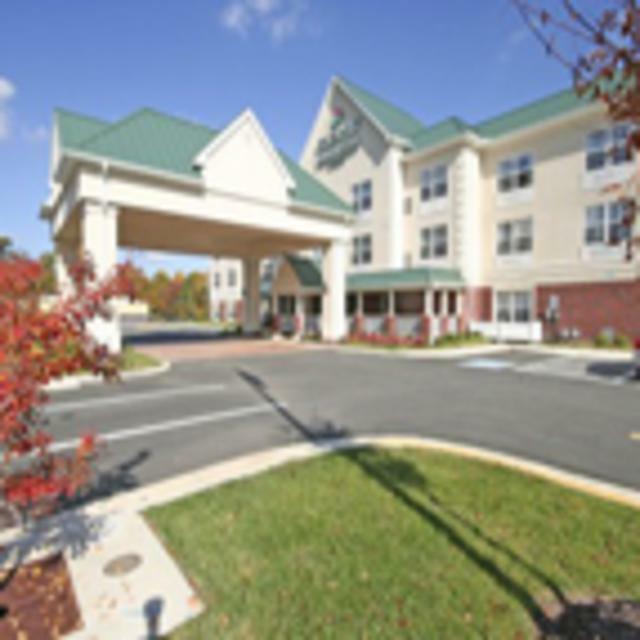 For added convenience, our hotel is near the University of Richmond, VCU, Kings Dominion, and is just minutes from several local attractions. 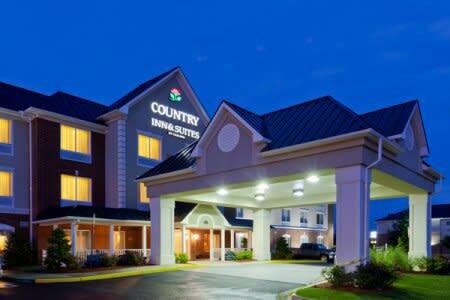 The Country Inn & Suites Richmond West at I-64 features 71 spacious guest rooms and suites. Carefully designed with your comfort in mind, all of the rooms at our West Richmond hotel feature convenient amenities and 32" flat-screen TVs. Perfect for a variety of events, our Richmond hotel's breakfast room can accommodate gatherings of 20-30 people. Start your day off right with our complimentary "Be Our Guest" breakfast, which features a variety of morning favorites, including a rotating menu of hot items.